Updated: 12:57 p.m. | Posted: 5:26 a.m. It's OK, everyone — we can all let out that collective breath we've been holding since Tuesday. The so-called #mprraccoon that held the world rapt as it scaled a downtown St. Paul skyscraper has been safely trapped and released on private residential property in the southwest suburbs. 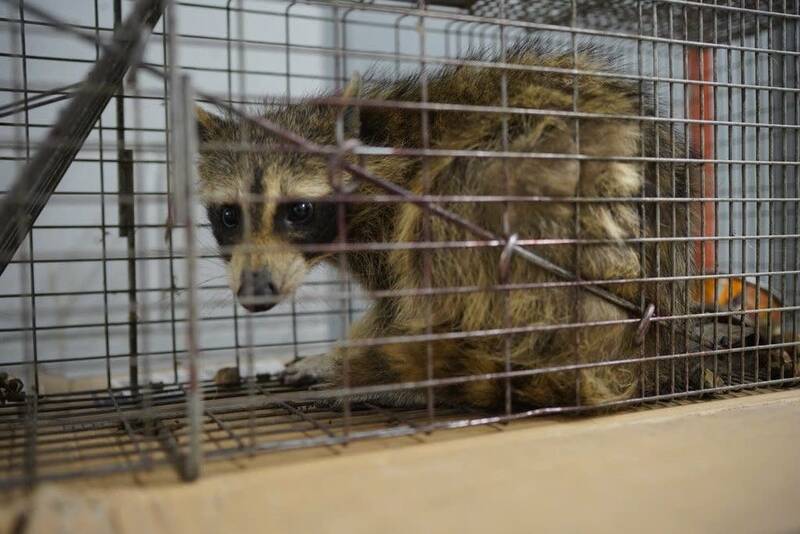 Wildlife Management Services shared a video of the female raccoon's release on its Facebook page. The critter was spotted climbing up the corner of the UBS Plaza just before 3 a.m. Wednesday, presumably to find a stash of wet cat food and a live trap waiting to secure it on the rooftop. And cat food, apparently, is the "cream of the crop" for raccoons. "It typically is the thing that gets them in," said Christina Valdivia with Wildlife Management Services. She believes the raccoon is about a year old. 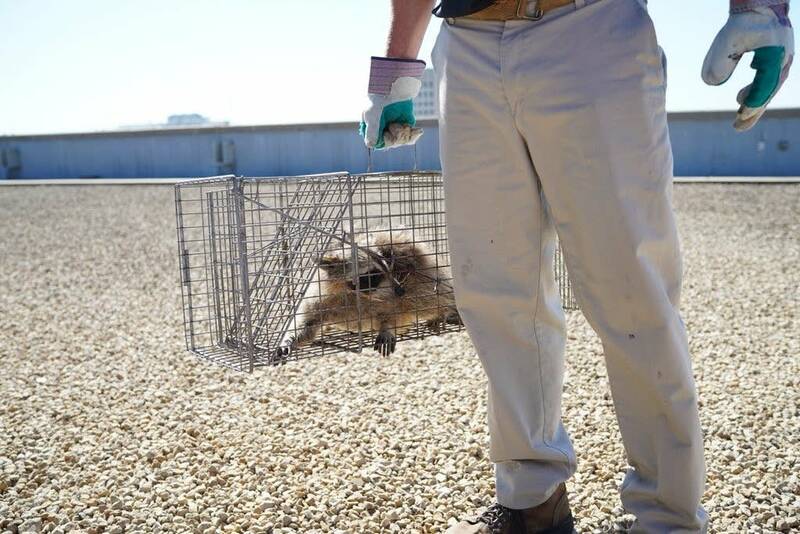 It brought an end to a day of drama as people around the world worried that the basketball-sized raccoon would lose its grip as it climbed or slip off a window ledge hundreds of feet above the light rail tracks running down Cedar Street. The drama began Monday when employees at MPR spotted the stranded animal, which appeared to be stuck in a niche in the wall of the Town Square building at Seventh and Cedar streets. Several employees said they had reached out to building management or had called animal control for help, and were told it would probably come down on its own during the night. But it didn't. A day later when the animal was still spotted huddled on the ledge — and looking very sad and scared, we should add — building maintenance personnel tried to rescue it by rigging up a 20-foot-length of lumber by screwing two-by-fours together. The raccoon had other ideas. It escaped to the roof of the two-story building, then climbed another 20 stories up the side of the nearby UBS Plaza, as people gathered on the street below taking photos, video and creating a buzz online. By Tuesday evening, the critter had scampered up to the 23rd floor for a long nap. Just before 10:30 p.m., the raccoon decided to make it interesting again. It slowly descended to the 17th floor and lingered for a while on a new window ledge before eventually making its way back up the office tower. Finally, good news came at 2:45 a.m.: everybody's new favorite furry buddy had reached the roof. "Someone texted me this morning, 'We needed this win,'" said St. Paul Mayor Melvin Carter.